Axxsys’ management team are experienced industry practitioners, with an extensive track record of building and delivering services relevant to the financial industry. We’ve built a team of over 50 senior consultants in the UK, Scandinavia, USA and Canada, with strong domain knowledge gained from working within the industry. Our consultants’ combined expertise includes business integration, regulation, performance and risk, data management, technology integration, portfolio management and client reporting. As CEO, Alix leads the next stage of growth for Axxsys, building our already strong client base whilst continuing to develop trusted partner relationships with existing clients. Alix is a strong leader with a proven track record of helping organisations understand and implement AI, Robotics & Digital solutions to reduce operational cost, increase business competitiveness, and most importantly support the creation of new business revenue schemes. Alix works with leading multinational clients, advising on complex strategic designs to support their future needs. Alix has held senior executive positions with leading Investment, Private and Retail banks, including consulting firms and has founded three successful startups. Philip is an experienced consultant and strategic thinker, and he often takes the role as trusted advisor for clients. He can help your organisation get the best out of the relationship with vendors and ensure you make the best decisions for your existing and future business need. Philip has a strong knowledge of technology for the buy-side community and the capabilities of the different products. He has expert knowledge in terms of improving the usage of new as well as current infrastructure in terms of risk mitigation and ensuring efficient workflows. 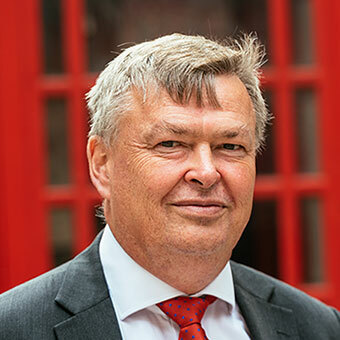 Philip has been involved in many strategic implementations across Europe and North America, and he was instrumental in introducing SimCorp Dimension to the UK market. Philip subsequently worked for Advent focused on the Hedge Fund, Asset Management and Service Provider community in both the UK and mainland Europe. Philip has a M.Sc. in Project Analysis, Finance and Investment, from the University of York, and a B.Sc. in Economics from Aalborg University, Denmark. Chris is Head of North America/Partner for Axxsys Canada, and is based at our office in Toronto, Canada. Chris is a Financial Services leader with a depth of experience in mutual funds, encompassing fund accounting, product development, regulatory compliance, financial reporting, tax, operations and system management. Chris is a business partner to multiple client types (mutual fund trusts, mutual fund corps, private and institutional clients) with knowledge of a wide variety of security types (derivatives, equities, and fixed income). He has also successfully led major financial system implementations. Klaus is an experienced, dynamic and resourceful consultant, with nearly 25 years of experience within finance and technology. 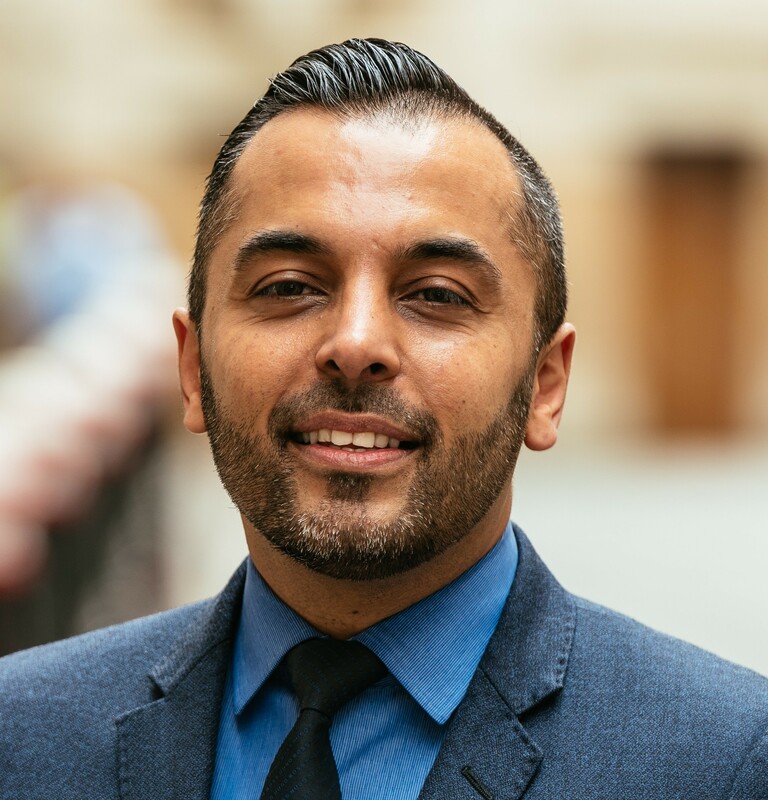 His analytical skills and holistic view, combined with his ability to look through complex problems, will help to obtain both clarity and insight to your operating model and system implementations. 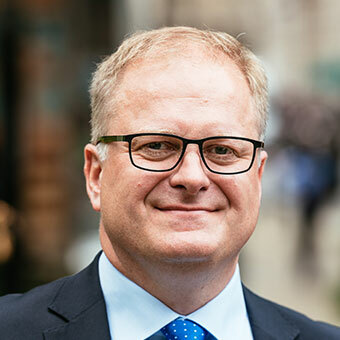 Klaus offers expertise in Investment Management Systems, covering almost all functional areas and business processes across the buy-side industry, ranging from Pension Funds, Insurance companies, Fund Administrators, Private Wealth Management and Institutional Asset Management. During his career, Klaus has worked with leading European sell-side – buy-side and technology companies. He has a strong track-record of business developments and projects – ranging from task force assignments, over wall-to-wall implementations, to strategic development and major business transformations. Klaus has a M.Sc. in Mathematics & Economics from the University of Copenhagen. He has previously worked for PFA Asset Management, SimCorp, Nordea, Danske Bank and VP Securities. Stephen is one of the industry’s leading consultants in the Hedge Fund space and he can help you leverage your investment in your Hedge Fund technology. Stephen will help you set the strategic direction for your platform, and with his technical background he can advise to maximise your ROI. 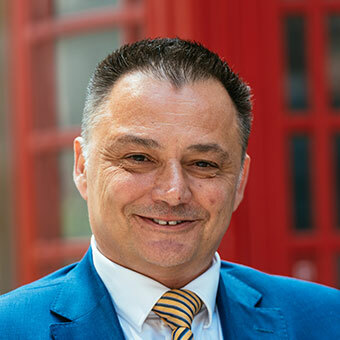 Stephen is detail orientated, which means that he can deliver on his advice and quickly integrate product benefits into your business process. Since 2003, Stephen has focused on the Hedge Fund and alternative Asset Management space and has built up extensive industry and functional knowledge, which he actively brings into the discussions with clients. Stephen has been responsible for advising on system capability, system integration and operational workflow for some of the largest London-based Hedge Fund companies. He continues to support many of these businesses, helping them grow and respond to challenges of the market. 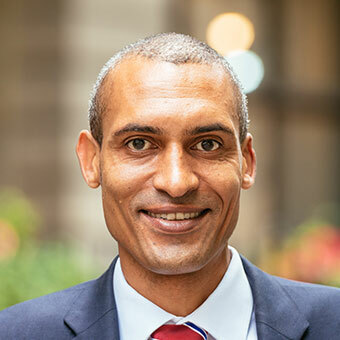 Keld has been delivering sustainable solutions into Asset Managers and Treasury functions within financial institutions and large corporates, in his role as both Consultant and Project Manager. On several projects, Keld has been a key contributor to the solution architectures. He has the ability to visualise the total solution, formulating the delivery plan and executing the delivery of the individual components whilst working towards completion, yet maintaining attention to the key details required to deliver usability and resilience to the complete platform. As a Project Manager, Keld is a leader, contributing to the actual delivery whenever possible. He also has great trust in his team members and where possible seeking to develop them further through mentoring. Keld have been involved as a Project Manager or a Consultant successfully delivering SimCorp Dimension to 10 different financial institutions, the majority of who are relying on the application as a core element of their business capabilities. Keld has a B.Sc. in Business Administration and a M.Sc. in Systems Analysis and Planning from the Odense University, Denmark. 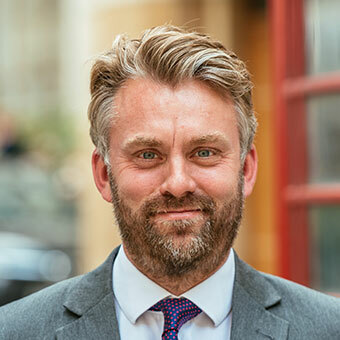 Nicolai has over 9 years’ experience in the investment management industry, and has experience of working with pension funds and Investment managers using different investment management systems. Nicolai is an expert in reporting – particularly within the Client Reporting area. 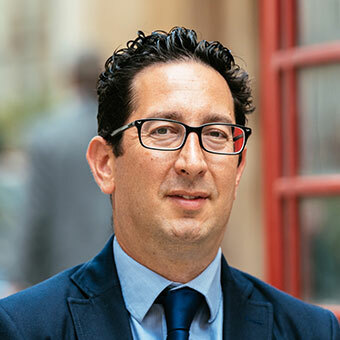 He also has an in-depth knowledge of the Coric/STR applications and SimCorp Dimension and the interface to other systems, as well as a great understanding of the business challenges wealth and investment managers face, to meet different client reporting requirements. Nicolai has a BA of Science in Business Administration and Management Science, from the Copenhagen Business School, Denmark.